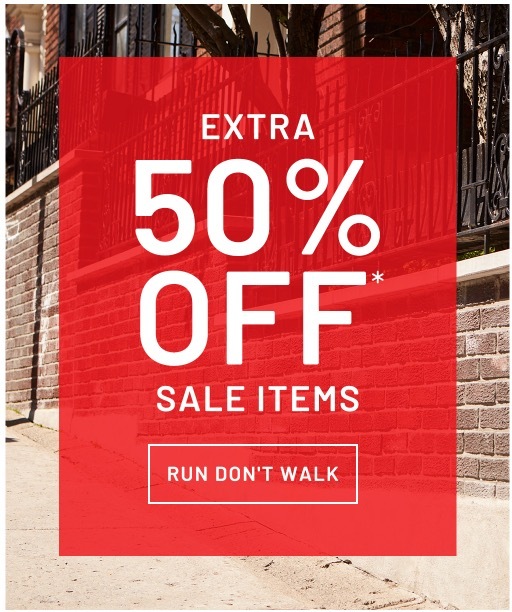 Semi-Annual Sale: Save an Extra 50% off Sale Styles. Valid limited time only. Valid on already-reduced merchandise. Additional restrictions may apply. Addition Elle Canada offers FREE shipping when you spend $99 or more. Click here to view Addition Elle Canada offers.